Our mission is to enable all young people, especially those who need us most, to reach their full potential as productive, caring, responsible citizens. We do this by providing programming and activities with a focus on education, sports and recreation, the arts, character and leadership, and health and wellness. These programs and activities engage, inspire, and empower our young members to be the best people they can be. Our young members are tomorrow's future, and we are building great futures here at our Club! Get a great vehicle and support a great cause. With every new Subaru purchased or leased, Subaru will donate $250 to your choice of charities*. 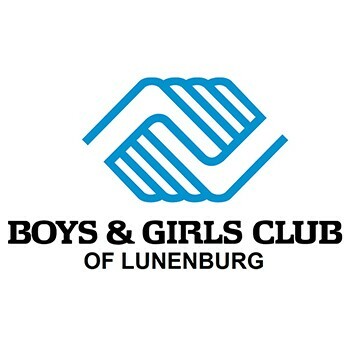 North End Subaru will also support your local community by donating an additional $50 to Boys & Girls Club of Lunenburg for each sold or leased vehicle. November 15 through January 2. We are fortunate to have been selected as North End Subaru's Hometown Charity for 4 years. This will be our 5th year. We also share this donation with another local Club, so the impact is truly doubled. We are serving hundreds of kids every day after school, and this gift allows us to sustain our programming and activities that make our Clubs so beneficial to the kids.